5 Gadgets For The Tech-Savvy In You - Wedding Affair var admin_url = "https://weddingaffair.co.in/wp-admin/"
The world is full of wonders and breathing in this world is a wonder in itself. Since the modernisation, scientists had invented many products that made our life way easier than it was once. Talking about modern times, there are many people among us who love to explore new gadgets available in the market just after their launch in the field. 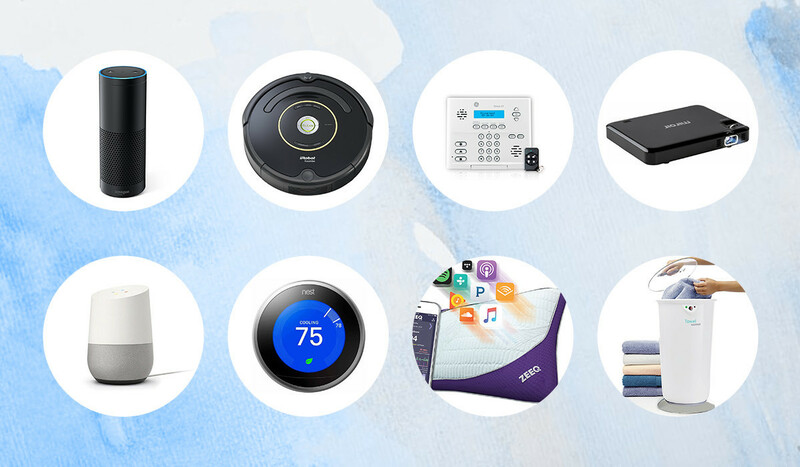 If you’re a tech-savvy then you should own the following gadgets in your hands if you’re not having it already. 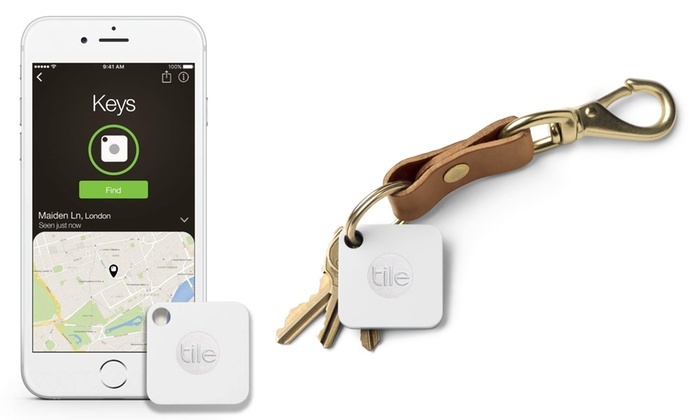 A Bluetooth tracker, you can easily loop into a keychain or attach to anything which you don’t want to lose. 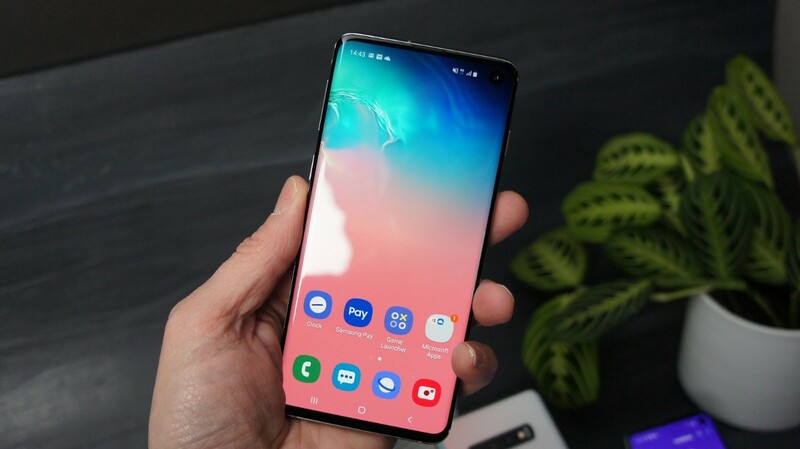 Recently launched in India, Samsung Galaxy S10 phone comes with a 6.10-inch screen with 1.9GHz octa-core Samsung Exynos 9820 SoC processor. It comes with 8GB of RAM, powered by 3400mAh non-removable battery and runs on Android 9.0. If VR is your thing then this virtual reality headset is just made for you. 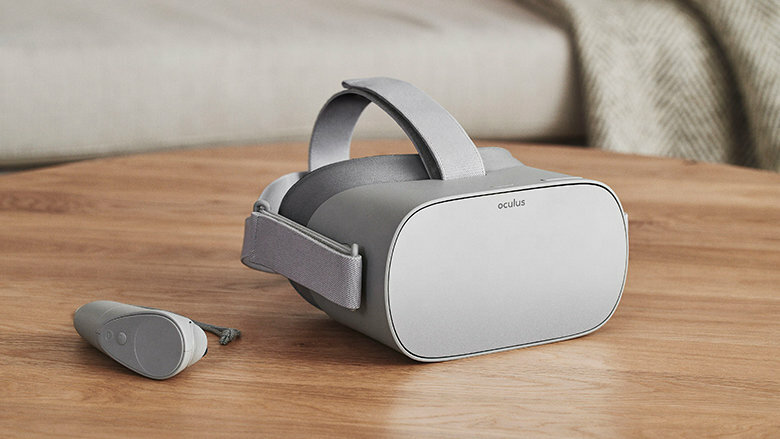 Its lightweight design, next-generation Oculus lenses, integrated spatial audio eventually makes it a must-have. 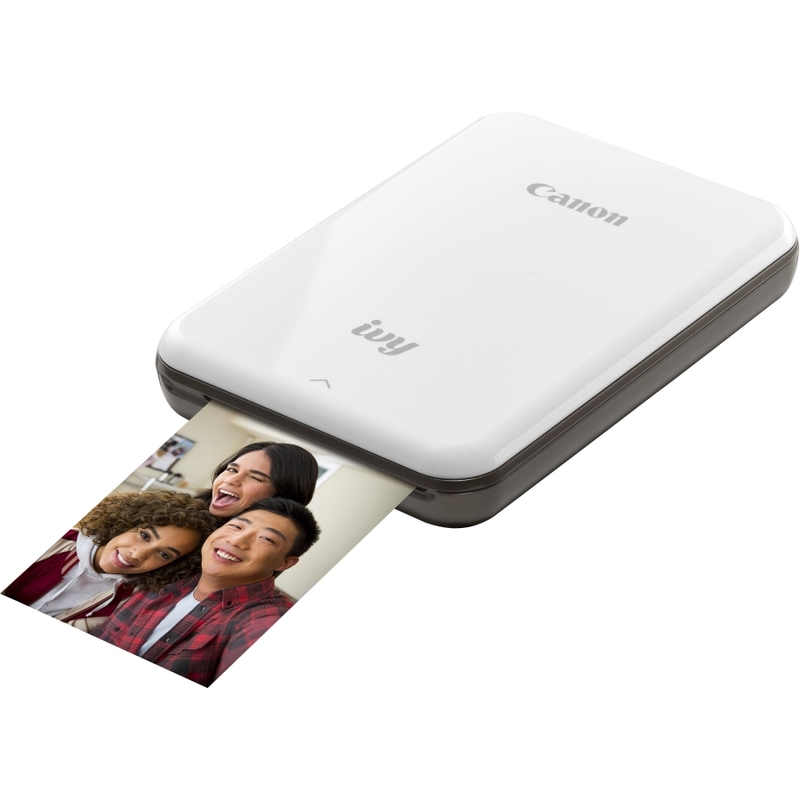 A super portable device for you if you want some instant photos from your smartphone. Print from Bluetooth and social media. All the accessibility of this device is available only if its properly connected to the mobile and you’ve downloaded its application from app store be it android or apple. A lover of photography should definitely own this masterpiece in their bag. 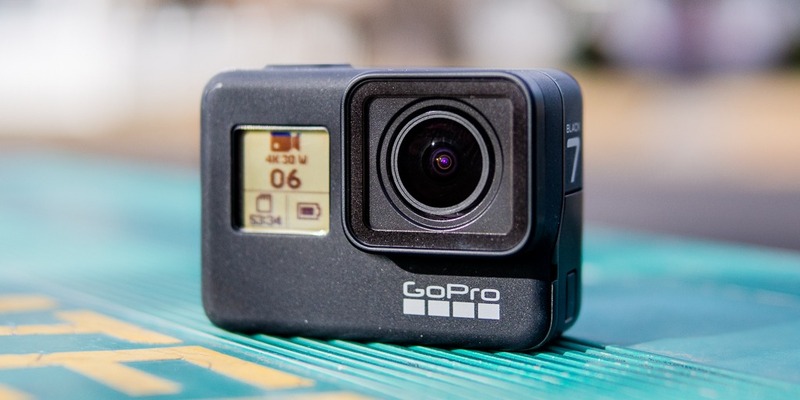 It is hyper smooth video stabiliser, rugged & waterproof, voice control, super photo feature with that you’ll get the option to live stream through this camera. 7 *Must Have* Products For Every Groom-To-Be!